GlobeSign is a results driven company focused on helping clients succeed online by delivering solutions as per defined business goals and objectives. GlobeSign approaches every project from a true consulting and collaboration in ideation perspective --- the process of creating new ideas. GlobeSign’s commitment to quality is with our clients from planning to continuous improvement after go live, so our clients can sleep well both during and after the project is launched. In your face – Simple, Bold and Full of Energy! Branding is the face of our clients and hence it should be impressive and an impacting representation of how our clients wants to be perceived by their customers. Website is just not how good it looks, but also how easy it is to navigate through. Truly, what differentiates a good website from a bad one? Shopping isn’t women thing anymore! Not only the e-Commerce site should be tailored to the target audience, but it should also have clear navigation, right content as well as easy check-out process. Ensuring a clean and simple checkout process allows customers to buy with ease. Great, we now have a new website, and it “SHOULD WORK FLAWLESSLY FOREVER”, right? This is a common misconception clients have because they fail to understand much like computers and cars, their websites need regular updates to ensure success on the net. A good online marketing strategy should include target audience analysis and clients specific needs. As per Managing Digital Marketing Report published in 2015, about 50% of the companies are doing digital marketing without any strategy. Do you have a digital marketing strategy? 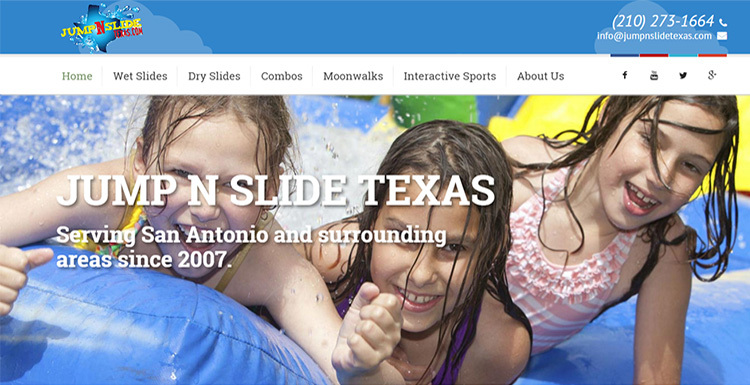 Jump N Slide Texas had a strong online presence; however, needed it’s website to be re-branded as original website was dated and did not meet its business needs. 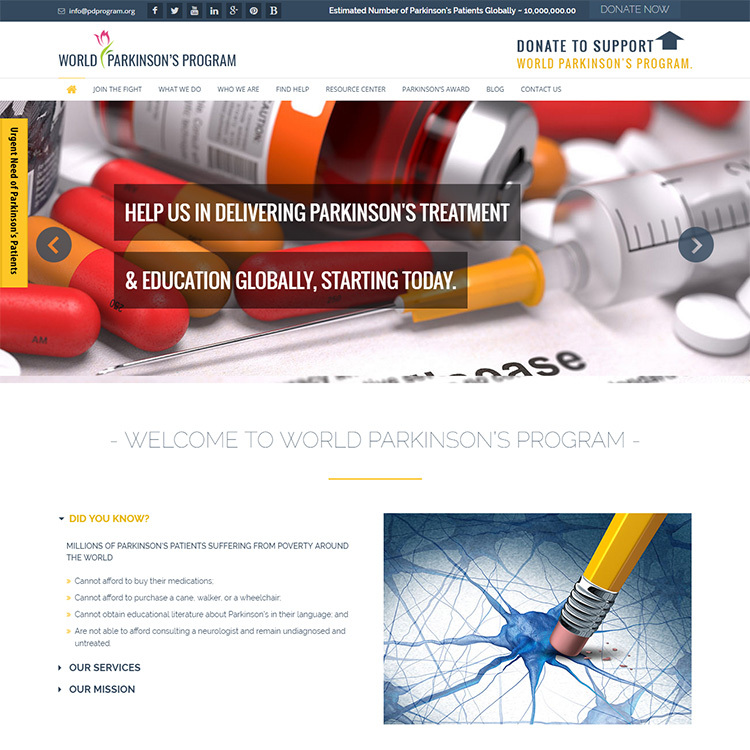 WPP’s is the only known not for profit organization that focuses on impacting quality of Parkinson’s patients today by providing education, assistive devices, medication and advocacy for Parkinson's patients and caregivers around the world. In this ongoing project, GlobeSign helped re-brand and restructure the entire website flow and content to ensure ease of navigation. 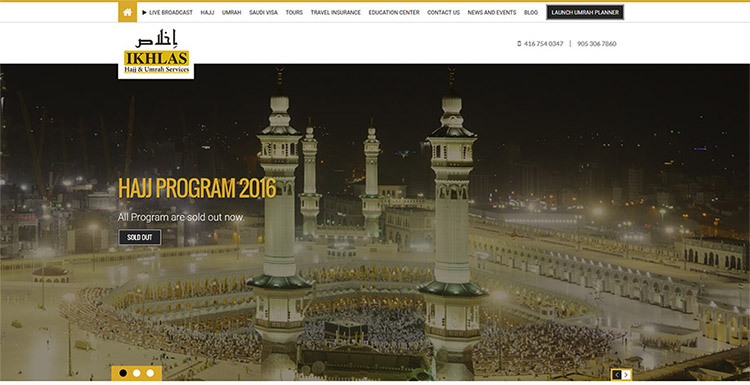 Ikhlas Hajj & Umrah Services aka Ikhlas is serving all communities in Canada since 1998. Ikhlas provides comprehensive travel services and packages including Saudi Arabian Visas, Tours, Hajj, Umrah, Travel Insurance and Travel related Education Services. Ikhlas reached out to GlobeSign to revamp their old website to maximize their user experience and data flow. Discover’s systems are simple, straightforward and transparent, and they integrate seamlessly with its other digital accounting platforms. 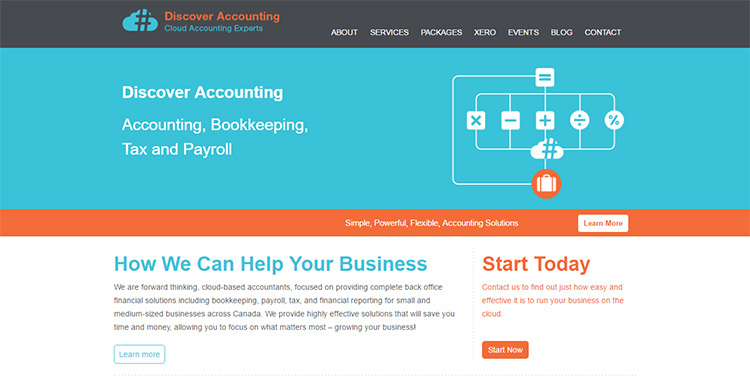 GlobeSign seamlessly captured Discover Accounting messaging and solution offerings into a new website. 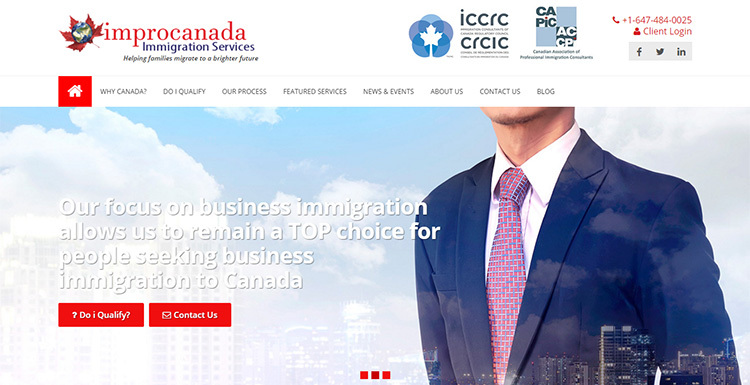 ImProCanada is focused on Canadian immigration and saw a need to create a new website that integrated client qualification and documentation management allowing enhanced client experience and relationship management. 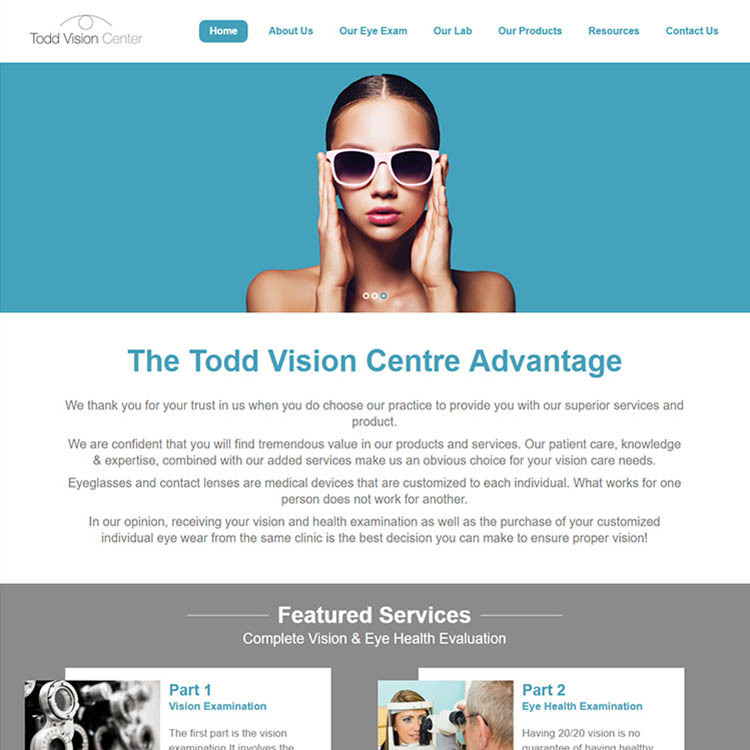 Todd Vision Centre is confident that you will find tremendous value in their products and services. Their patient care, knowledge & expertise, combined with the added services make them an obvious choice for vision care needs. 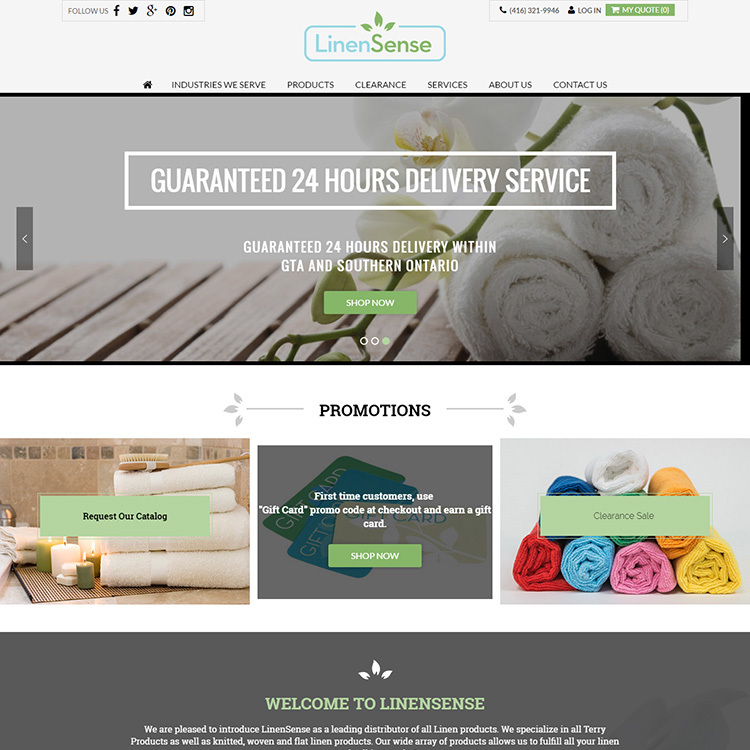 LinenSense specializes in all Terry Products as well as knitted, woven and flat linen products. They are backed by many years of experience in the textile market, and have gained their competitive edge through their manufacturing facility. With a direct source, they are able to provide their clients with high quality products at very competitive prices. They service all markets including Hotels, Motels, Spas, Tanning Salons, Golf Clubs, Fine Dining Restaurants, Fitness Clubs, Salons, Retirement and Nursing Homes with any requisition for Linen products. We chose GlobeSign for our web development for many reasons, but mainly for trust. We found the principals to be ethical and clear in their approach, and since we launched our new website, we have only received positive feedback from our clients. We have also retained GlobeSign for our ongoing maintenance, continuous improvements and for our digital marketing. We are quite pleased with the results as many of our keywords are organically tracking on Google’s first page. 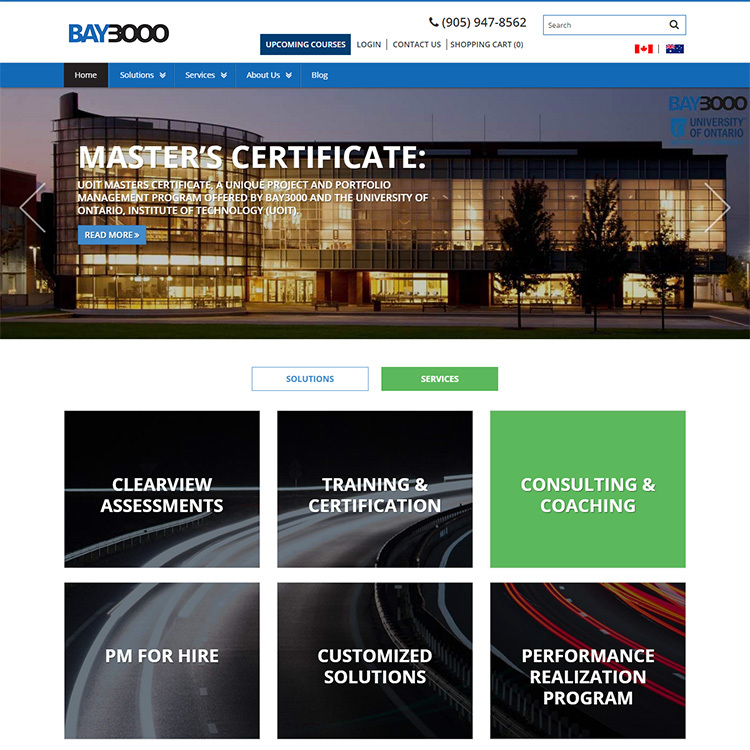 [ Managing Partner ] Bay3000 Consulting, Inc. Worked with GlobeSign on many projects including multiple websites, SEO and creating our marketing collateral. We found the team to be very competitive, responsive and ethical in their business dealings. We continue to engage GlobeSign for maintaining our sites, and we consider them essential for our continuous online success. We were referred to GlobeSign by a friend who engaged them for his own website. Even though we had many competing priorities, we decided to move forward with the website project after our first meeting. Not only did they provide great value for the money, but they were also able to meet our aggressive go-live timeline, plan to launch within 6 weeks. Great team led by some capable people. The quality of work on our website has left us completely satisfied! We would like to write something thanking you and let everyone know that we are completely satisfied! We had a lot of concerns about redoing our website (as you well know this is a big decision for any company) with concerns such as: will customers like it, will it be easy to navigate, will it be Mobile friendly, “will we be down with no Website”, what if we have major problems with the website and have no support, etc. I am telling you we were really stressed about changing from our “old website” that we were very happy with, and that we got a lot of compliments on. But, you guys never let us down, expectations were on target, time frames were met, we are extremely happy with/and are happy to show off our website to anybody. We have made adjustments along the way and have never had any problems or concerns of any kind. First I talked to some friends and a couple of referrals. Met with them and understood their capabilities. Looked at their work and finally. Selected the winner based on credentials. My website is still undergoing some changes; however, based on my aggressive timeline I am happy that we got the website up and running. I recommend GlobeSign to any company because they are professionals as well as capable of meeting both business and technology requirements of their clients. I highly recommend GlobeSign for web development as they are competent, talented and professionals. Their development team successfully took on my 300+ page website, by staying engaged, asking questions and providing suggestions. This was an important project requiring the conversion of a massive html based website and blog be moved over to a WordPress platform. Their straightforward programming produced a more efficient, intuitive, and complete content management system that has cut admin time so dramatically that my client is now able to easily update and add new post with just a few clicks. We engaged GlobeSign and launched the first phase of our multi-phase website project. We found GlobeSign to be an excellent partner throughout the project starting from re-branding to maintenance and ongoing improvements after launch. GlobeSign team continues to demonstrate great professionalism along with strong knowledge and specialization in this area. I highly recommend their services, and I believe their expertise and the attitude are second to none. We like to express our sincere thanks to GlobeSign for its consulting that allowed us to launch our website quickly. GlobeSign helped us tremendously with the site map, content structure and the flow. We have received a lot of compliments for our website because it is easy to navigate to which is not very common within our industry.